Hello Linux Geeksters. 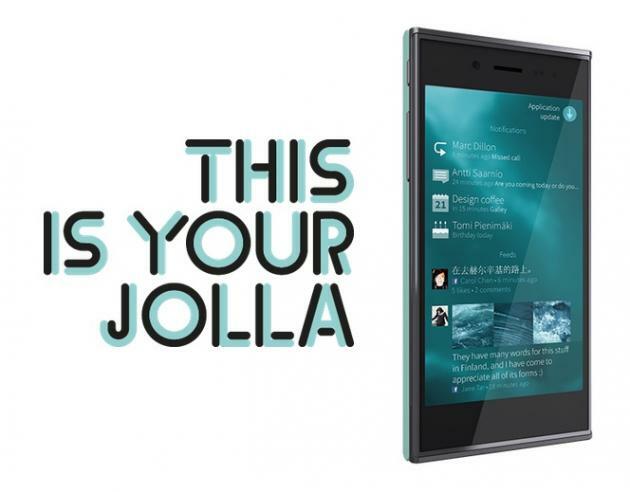 As you may know, Jolla is a project developed by former Nokia employees. The first Jolla smartphone is running on Sailfish OS, a modified Megoo Linux system, which is Android compatible, uses Wayland as the default display server , uses Nokia N9′s Maliit touchscreen keyboard and comes with interchangeable covers, allowing the users to easily switch them, in order to change the color/model of the phone and comes with impressive hardware specifications. In this article I will show you how to add repositories to Sailfish OS system and install packages from it, with either Zypper, and ssu + pkcon. Working with ssu and pkcon. Replace the openrepos_username with the developer’s username. Replace package_name with the name of package you want to install. Thanks!, a nice snippet of useful info, good to know!